We are the UK’s largest importer of Persian, Oriental and Contemporary Indian handmade rugs. Our business was started in 1880 and as the 4th generation of this family run business. 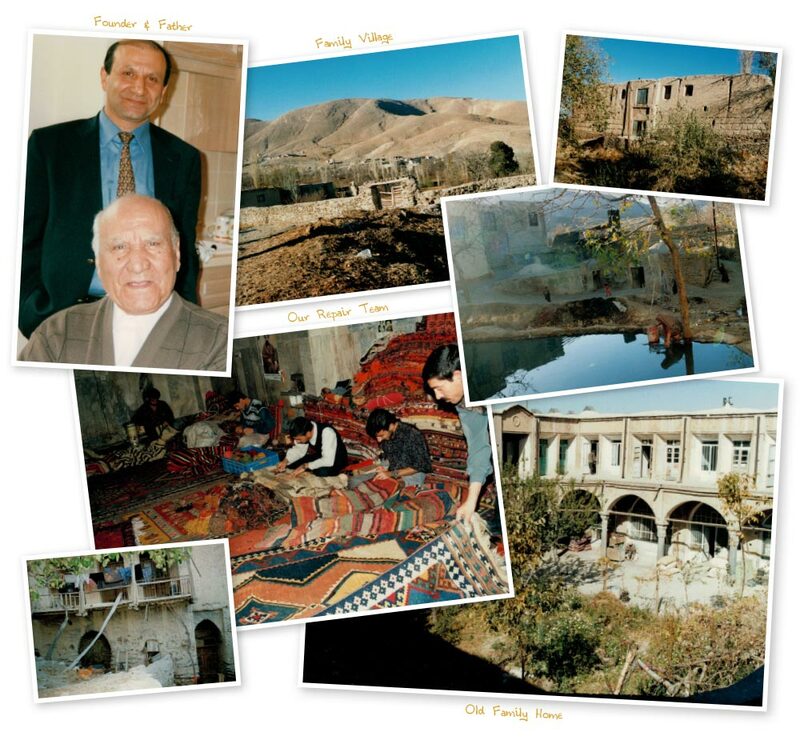 We proudly continue our forefathers production, manufacture and importing of high quality Oriental and Persian rugs. The family ethos that the company was built on has remained at its very core. What sets us apart from our competitors is our first class customer care, attention to bringing the very best products to market and the fact we genuinely care about what we do. Our vast 20,000 sqft warehouse is based in Sheffield and holds over 40,000 high quality individually handmade fine rugs. Our dedicated team stretches across the globe in bringing these beautiful unique rugs to you and your customers. As the UK’s largest wholesale supplier of hand knotted rugs we supply and manufacture a selection of rugs ranging from vintage, rare and oversized rugs including sizes up to 30ft x 18ft alongside our very own designer handmade ranges. Our customers include some of the UK’s top Interior Designers and Retailers. We manufacture and supply these exceptional rugs from all over the world. We pride ourselves as the go to importer for the very best available products in the UK with a reputation to match. 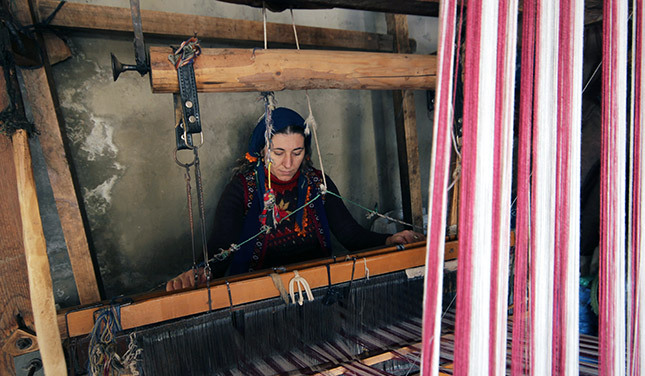 We have extensive experience within our industry and have exclusive partnerships with rug weavers and manufacturers across Europe, Middle East, India and Asia.